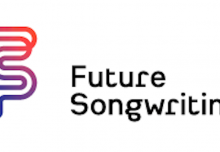 Last week saw the official announcement of Musical Futures as one of 100 innovative education projects across the world – all of which have been gathered over the past two years – by global education non-profit HundrED. Musical Futures was chosen due to its unique pioneering status and ability to create a scalable impact. 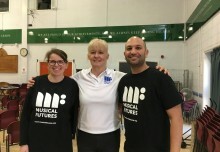 Originally designed to address the gap between student engagement with music in school and that outside of school, Musical Futures has helped many music educators across the world reshape their approach to music teaching, increasing their skills and confidence and enabling them to deliver a high-quality music education for all. 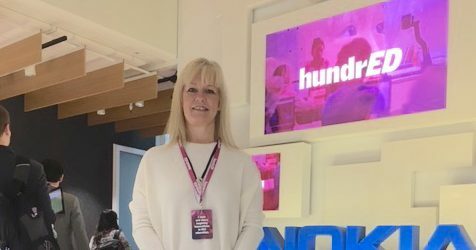 Saku Tuominen, creative director of HundrED, said: “Musical Futures clearly stood out to us as a project that needed to be shared with the world. Being able to showcase these innovations marks the beginning of a drive to get all teachers involved in revolutionising education. We will continue to encourage as many schools and organisations as possible to get involved so that we can work towards a positive future”.